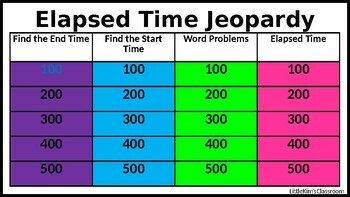 This jeopardy game is a great way to review elapsed time in your classroom! This game works just like real Jeopardy. You choose a question and it will take you straight to the question page. 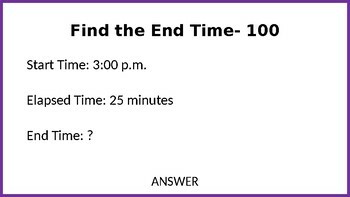 From there you can click on the answer link as well as the home link. 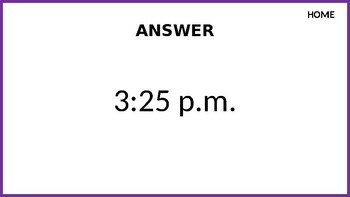 Once your students have answered a question, the link will change colors to help you keep track. I hope you enjoy!